The Washburn Center for Children received a cy presaward from the Medtronic Implantable Defibrillator Products Settlement. Chief Judge Michael J. Davis presided over the Medtronic MDL and approved the charitable donation of the unclaimed settlement funds. When unclaimed settlement funds remain, these funds can be awarded by the Court to a cy presbeneficiary. 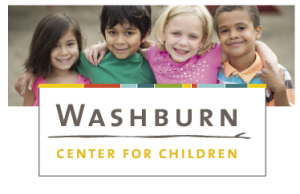 Charles Zimmerman and Daniel Gustafson, co-lead counsel on the case, selected the Washburn Center for Children because of the organization’s incredible work in supporting children’s mental health by helping those with social, emotional, and behavioral problems.